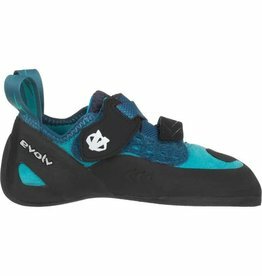 The Evolv Venga kids shoes sports a modern look with real rock shoe performance. 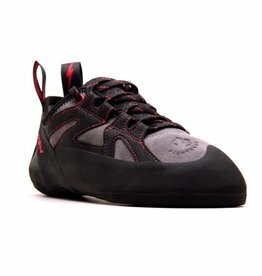 These unisex shoes have a comfortable fit for smaller feet. 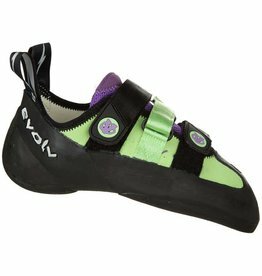 The Evolv Kronos climbing shoes are comfortable all-around climbing shoes combining precision, performance and comfort, thanks to a hook-and-loop closure. 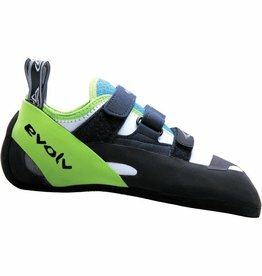 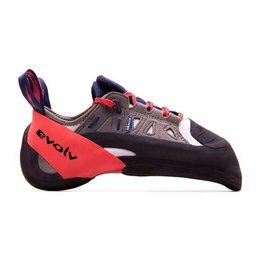 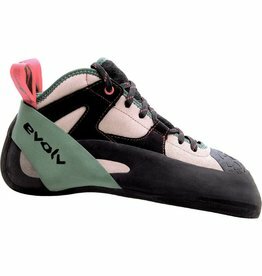 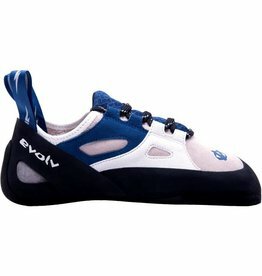 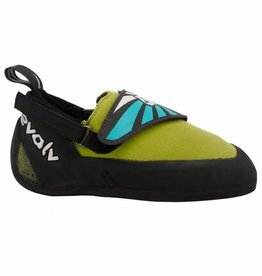 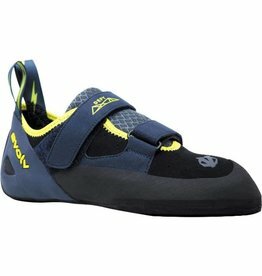 The Evolv Defy Velcro climbing shoes are a perfect entry point to quality high performance climbing shoes and an outstanding training shoe.